A world leader in hardwood flooring, Armstrong has revamped its entire line of hardwood flooring as well as added about 125 new products. One of the hardest hit segments of the floor covering industry during the recession, Armstrong is making a statement to its dealers. Supporting them with new introductions, new program incentives and a comprehesive ad campaign to stimulate consumer awareness. Armstrong’s Kent Clauson had this to say, “You can complain about the economy,” noted Kent Clauson, general manager of marketing for Armstrong Flooring Products, “but I guarantee there will still be winners and losers. Armstrong is making the investments in generating leads, in having the best products, and in smart and green manufacturing to ensure that our customers are among the winners.”ACWG has accepted this partnership and look forward to offering Armstong Hardwood Flooring brands such as Hartco Hardwood, Bruce Hardwood, and Robbins Hardwood to our customers who demand quality, price and performance. 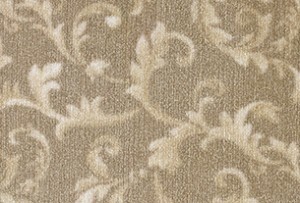 Carpet Tile Squares Bargain PricesCarpet Prices and The Price of Oil! OK if your an expert please try to explain this to me. 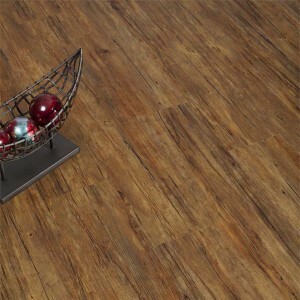 Product: Invincible Russet/Cherry Titanium 50 year warranty 5″ plank carpet one sku #735837.The boxes being installed in my home say Armstrong Metro Classics Amber/Cherry # 4510CAYZ. Their web site shows this part as a 25 year warranty. What is the differance between the two. 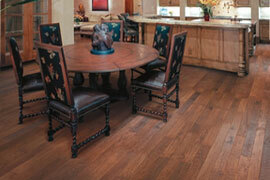 What is your honest opinion of bamboo flooring?